The best-kept literary secret is finally out! Discover what the buzz is all about and subscribe to Story Monsters Ink now! Named as one of the best magazines for kids and teens by School Library Journal, Story Monsters Ink is the go-to resource for parents, teachers, and librarians for its comprehensive book reviews, established and upcoming author profiles, tailor-made reading guides, and the latest news on children’s and teen book publishing. Past cover stories have featured the likes of James Patterson, mathematician-author Danica McKellar, Sesame Street’s Sonia Manzano, Kelly Clarkson, and New York Times bestselling author Jason Reynolds. We pride ourselves on developing fresh, original pieces with diverse perspectives, made just for our unique set of subscribers. We even include student-authored reviews and features that speak directly to other students and give teachers and librarians the reading recommendations they need most. Story Monsters LLC has been working closely with authors and publishers since 1985, so our experts know the children’s and YA markets better than anyone. 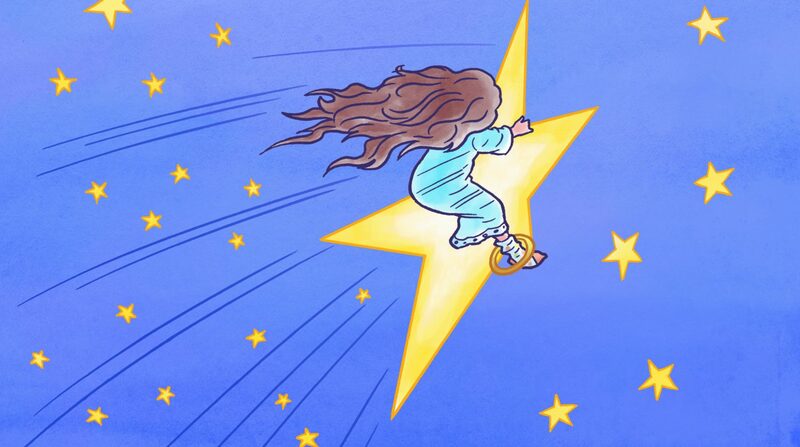 Story Monsters’ writers and editors pick out what schools and libraries should be paying attention to because we know your students and readers matter, and we know your time matters! Get everything you need in one place – from our team of book lovers to yours. Learn more about us, discover past issues, and subscribe at storymonsters.com. Print and digital subscriptions are available. 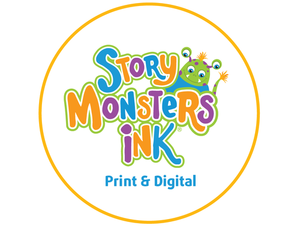 Story Monsters LLC is home to the award-winning Story Monsters Ink® magazine, the literary resource for teachers, librarians, and parents — selected by School Library Journal as one of the best magazines for kid and teens. We also help authors of all genres strive for excellence through our marketing and publicity services, Dragonfly Book Awards contests, Story Monsters Approved! awards program, and opportunities to connect with schools and the media. Next StoryMonsters Ink Keeps Growing!